Visit our Trophy & Award Shop! Take a load off in The Lounge! 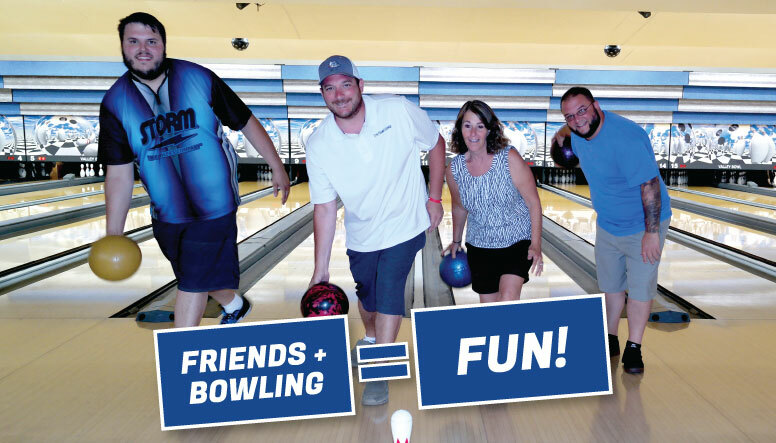 Grab your friends, get a lane! 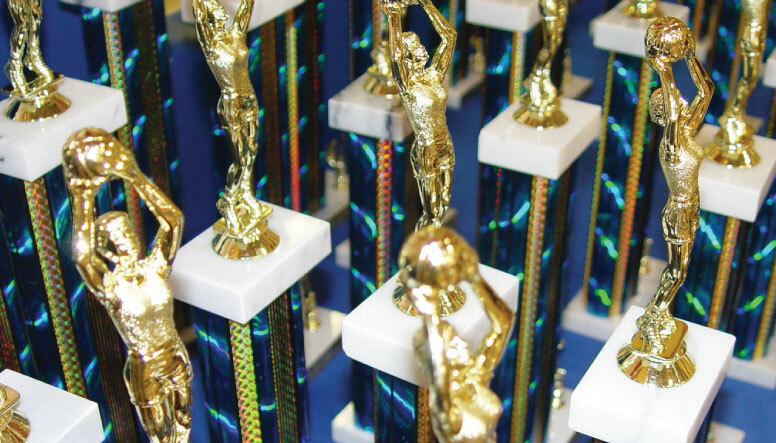 Visit our Trophies & Awards Shop! 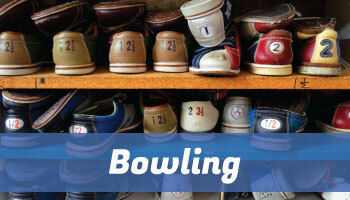 Check out our 2018-19 Bowling schedule and current pricing! 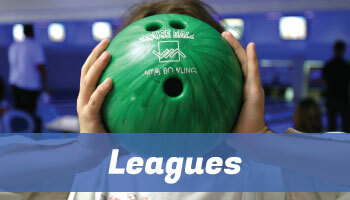 2019 Spring Leagues are on now - Join one today! 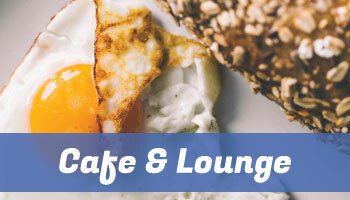 Visit the cafe for yummy food! 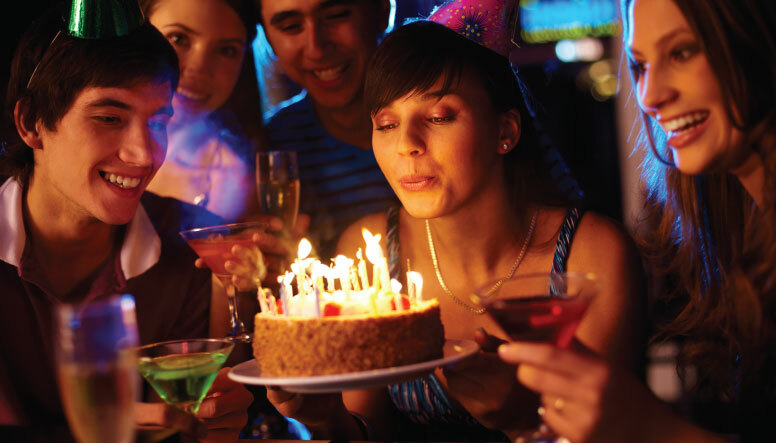 Or, get a drink in the Lounge! 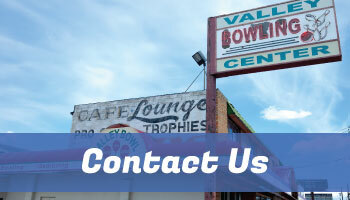 Get directions to Valley Bowl or Contact Us!